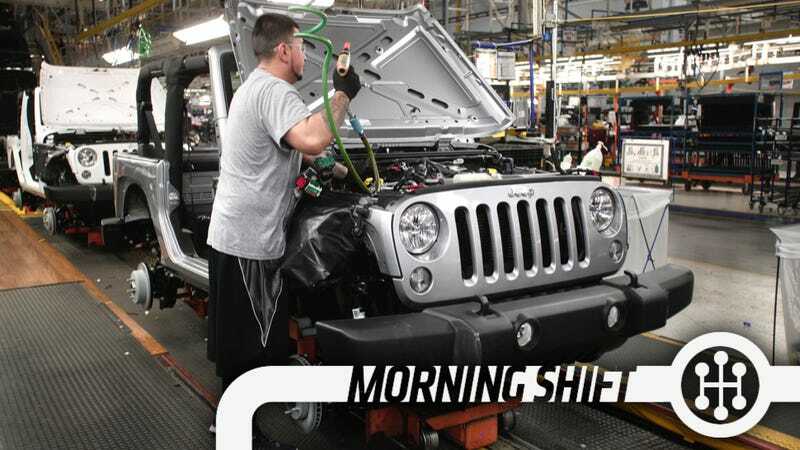 In Belvidere, the automaker plans to spend $350 million to prepare that plant to assemble the Jeep Cherokee, which is currently built in Toledo. FCA under Marchionne has decided to re-focus on highly profitable SUVs, and while that’s not ideal from an “I like cars, please more cars” perspective, I guess it makes sense from a business perspective. But it’s good to see FCA putting its money where its mouth is. A Tesla spokeswoman said she had not seen the letter and did not have an immediate comment. This doesn’t quite sound like a subpoena just yet, but we’re staying tuned to this one. The startup only has 16 employees so far, but that doesn’t mean it’s a small move for Ford at all. Almost every major car company will, at some point in the next 20 years, offer autonomous cars. Those cars need highly detailed maps, and if you can get in on the ground floor of a mapping company before any of your competitors do, then it may just give you a head start. Britain is really bad at doing much of anything right now, so we’ll see how that plan works out. 5th Gear: Did You Guys See The Deadspin Awards? but it’s a summer Friday and nothing matters anyway. The Deadspin Awards were last night, and they were awesome and hilarious and sportsy. If you didn’t catch them live, you can still watch them here. I hear that Daniel Radcliffe read some mean tweets and then made fun of this entire company. Neutral: What SUVs Should Jeep Build? They’ve got the Wrangler, the Renegade, the Grand Cherokee, soon the Wagoneer, and NOTHING ELSE THAT WE WILL MENTION. Is four SUVs enough? What else should they be building, besides also the Comanche?